Our St. Louis jewelry store is a leading provider of new and pre-owned jewelry and watches in St. Ann, MO. We take pride in offering the best selection of new and pre-owned jewelry for men, women, and children. Our inventory includes Necklaces, Bracelets, Rings, Watches, and More. We also offer to buy gold jewelry, with the highest payouts around, and we offer expert jewelry repair services. We ensure that every customer is 100% satisfied with each purchase, and back every sale with a 30-day, 100% money-back guarantee! 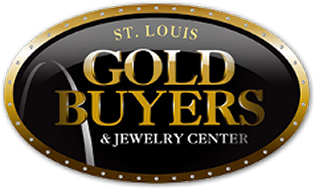 St. Louis Gold Buyers is dedicated to serving the needs of each customer, every single day. Quality service and the finest merchandise are our highest goals, and we support those goals with full-service jewelry and watch repair and on-site gold purchase, also including all precious metals and precious stones, vintage and antique jewelry, estate jewelry collections, gold and silver coins, and flatware. Our St. Louis jewelry store is backed by more than 30 years of experience in the industry. We're the trusted source for St. Louis and surrounding areas, for anyone looking to sell or buy jewelry. Stop in today and let us earn your business. We can always pay more because we keep our overhead down and pass the savings to each customer. Apply Now For Fast Approval UPTO $3,000!!! 98% approval, NO CREDIT NEEDED!! Print your approval letter and bring it in to the location, leave today with your jewelry! Call the store for further details (636) 336-8122 or (314) 427-GOLD(4653). 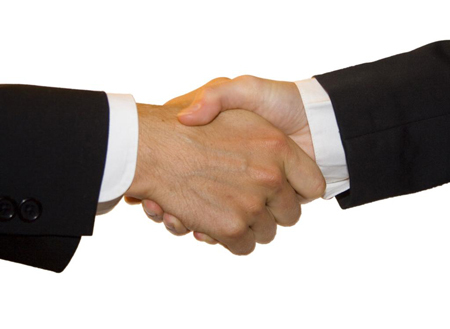 "I am so proud to say that service is superb! 10 stars best describe my experience." "The owner is one of the most honest individuals that I have ever met!" "#1 Go To Spot to sell/trade/buy all sorts of jewelry for a decent price!" "Scale of 1-5? 5 stars!" "Quality value and superior customer service makes this a destination shopping store."